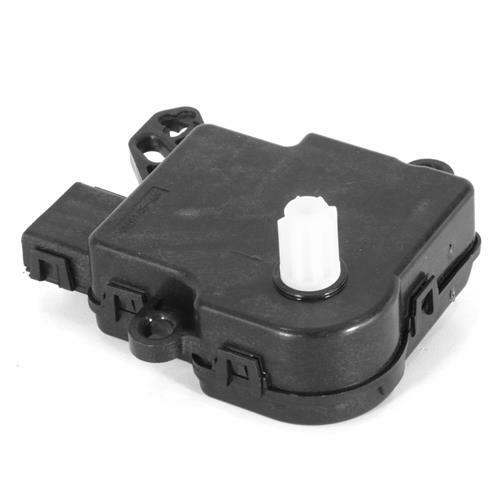 Replace your defective 2010-2014 Mustang floor vent motor with this Ford original replacement! 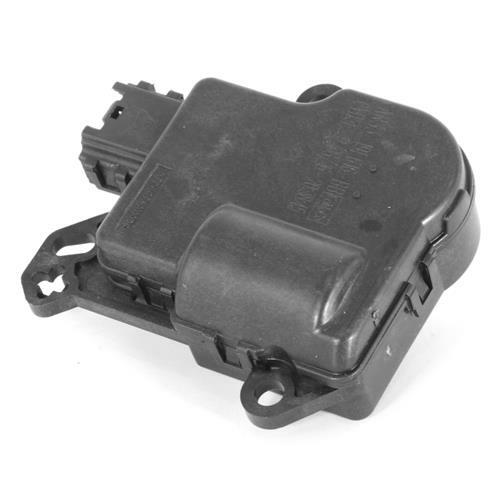 Replace your defective 2010-2014 Mustang blend door motor with this Ford original replacement! Many S197 Mustangs are plagued with HVAC air door actuators that fail after a few years of service. Often times you get an audible "clicking" noise coming from your dash. Other times, adjusting your A/C settings will not allow you to switch air flow directions. If you experience any of these problems more than likely your Mustang has experienced an air door actuator failure. This motor powers the floor vent door. Featuring a high quality motor and circuit board in a plastic housing, this motor is a direct replacement for your original.